Not sure which navigation patterns are right for your Android app? Having trouble organizing destinations for your nav drawer? Want to know how bottom nav and tab bars can work together to better guide your users? Join members of the Material Design, Design Relations, and Material UX Engineering teams on Tuesday, July 11 from 10:00–11:30AM PDT for the first ever #AskMaterial session on the complex topic of navigation. We’ll be on hand to answer all your nav-related questions—so don’t be shy. 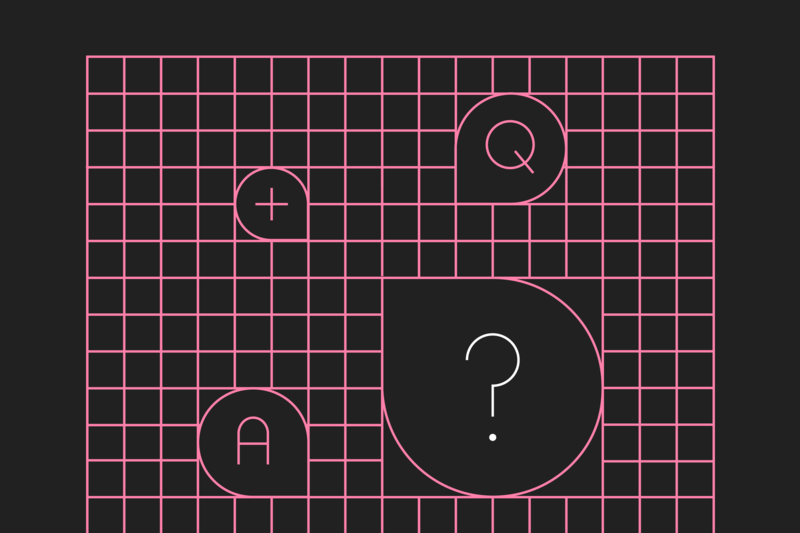 Follow along or submit your queries to @materialdesign ahead of time using #AskMaterial. If you need to brush up on your Android navigation knowledge before Tuesday, check out this handy primer on Android Navigation. See you there!